Hannah Pickering is a visual artist who specializes in fine art, illustration, and hand-lettering, and works with acrylic paint on canvas and watercolors on paper. Hannah’s work is characterized by abstract textures, geometric design, and detailed botanicals. While currently living in Nashville, Tennessee, Hannah is originally from north-central Arkansas and draws inspiration from her childhood in the foothills of the Ozark Mountains and her love of color, texture, and the great outdoors. When Hannah isn’t at home in Nashville, she and her husband Wes travel the world leading worship. Hannah sees visual art as an extension of her ministry, both as an opportunity to reflect God’s creative nature and to encourage others through conveying God’s love through beauty and detail. Although her time is divided between art and music, Hannah has a bachelor’s degree in Biblical Studies from Moody Bible Institute in Chicago, Illinois. 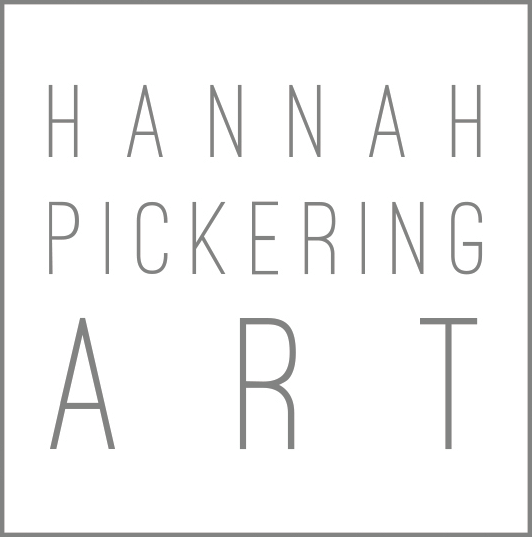 While art has always been favorite pastime of Hannah’s, she didn’t start her career as a visual artist until after college when she opened her Etsy shop, Hannah Pickering Art, in 2013. Whether creating personal commissions for peoples’ homes, working for brands, or Bible journaling, Hannah views art as worship, like anything done unto the Lord, and has a passion for helping the creative vision of others become a reality. Aside from painting and music, Hannah enjoys cooking, running, gathering people together, and encouraging others to pursue their God-given creative gifts. For more information on Hannah and Wes’ ministry, see Wes’ website. Contact Hannah and Wes here if you are interested in having them lead worship or speak at your church or event.